We are having a blast down here on our California summer vacation! 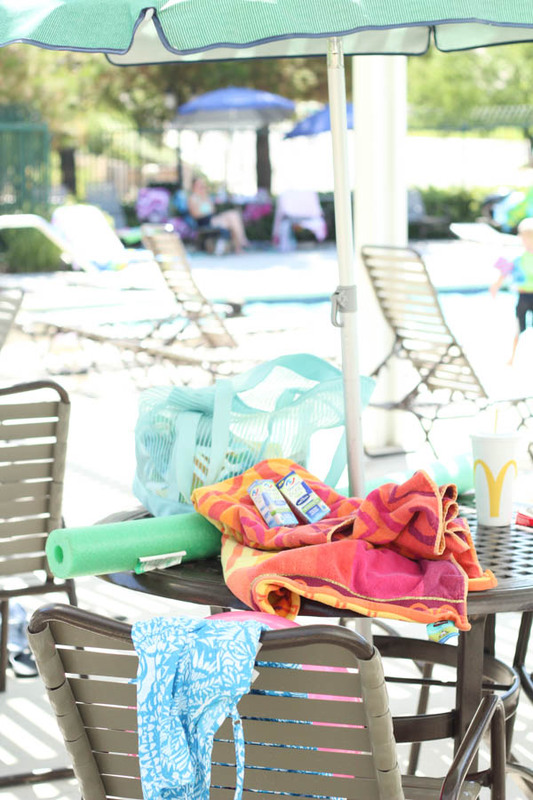 We've hit the beach and pool a couple times over, as it's a staple of summertime activities. 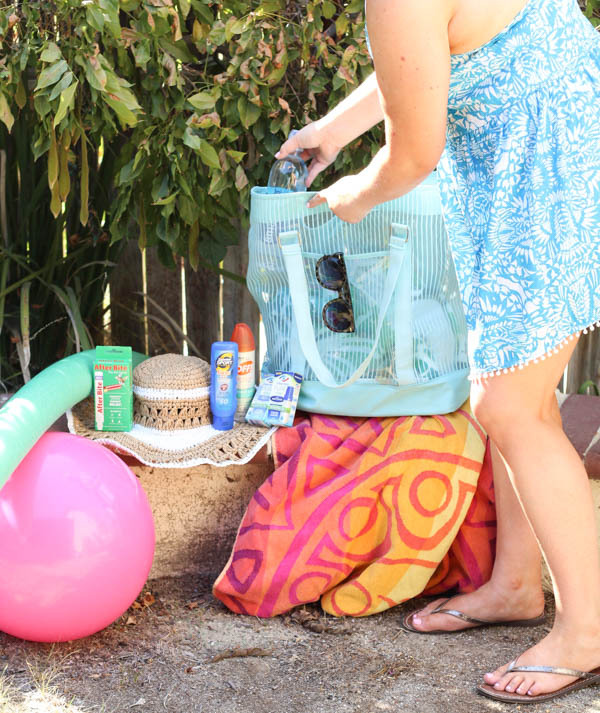 I have a pool/beach bag that is already stocked with my go-to products so I'm ready to blitz at a moments notice! 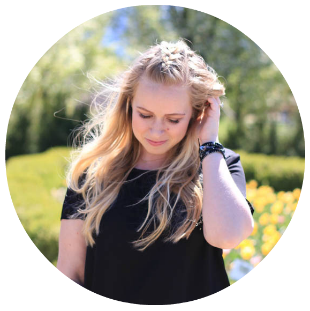 Here's a list of what are considered my summertime bag essentials. Ryan and I both wear contacts and have pretty sensitive eyes. 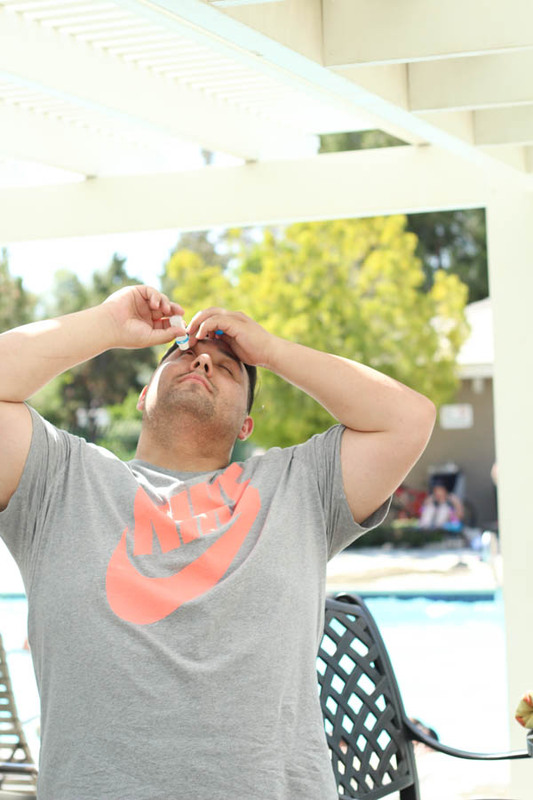 It becomes an issue when we are trying to enjoy the outdoors; so much dust, chlorine, and bbq grill smoke floating in the air irritating our eyes. 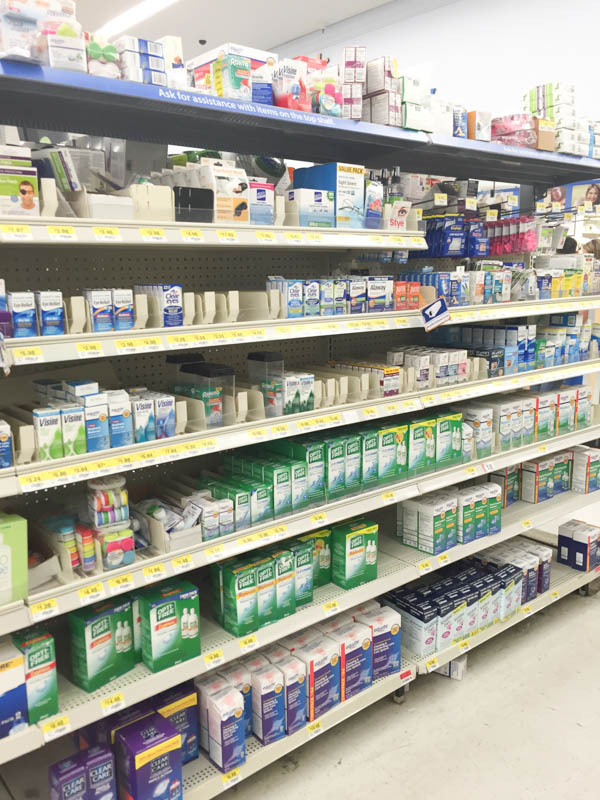 I picked up New Clear Eyes® Pure Relief™ for Dry Eyes and New Clear Eyes® Pure Relief™Multi-Symptom from Walmart to help combat our dry eyes and irritants in the air. 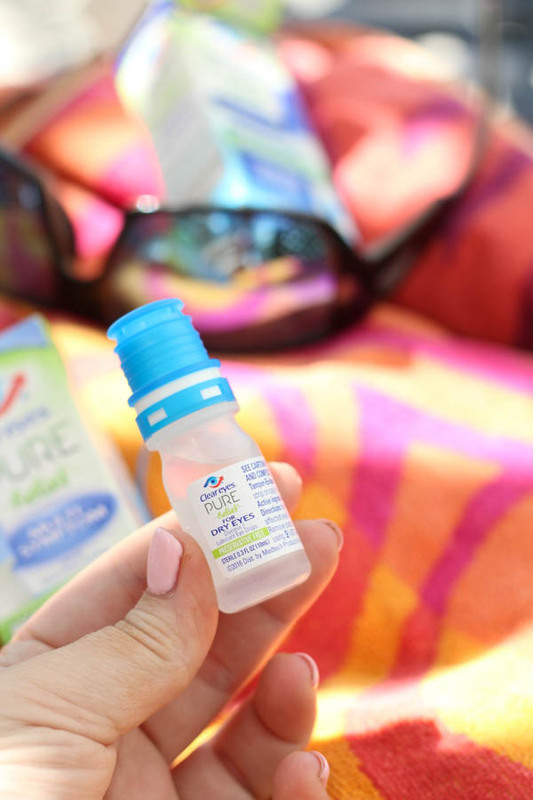 The Clear Eyes® Pure Relief™for Dry Eyes has a patented purifying filter that keeps out bacteria, and is formulated for maximum comfort. 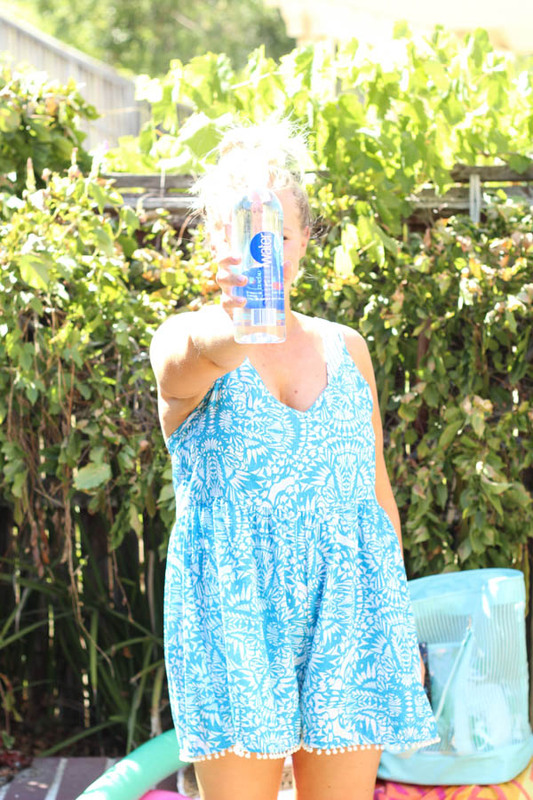 Perfect for a day at the pool! Ryan and I both used these drops in between hanging out in the pool, and there is more than enough for the both of use because there is up to 240 drops worth of formula in the bottle. Grab some for you and your family at Walmart using this coupon to get $3 off of your purchase! I know I say this time and time again, but the "tan" isn't worth the burn! 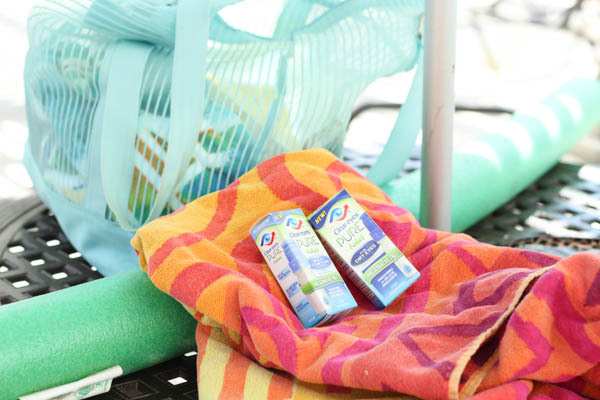 Sunscreen is a must-have staple in my summertime bag. Along with some family friendly bug repellant, those bugs have no mercy and will bite incessantly! Better to spray yourself with the bug repellant than dealing with those nasty bites after the fact. And if you do get bit, then make sure you have some bite relief on hand to deal with the urge to itch your skin off. No fun! 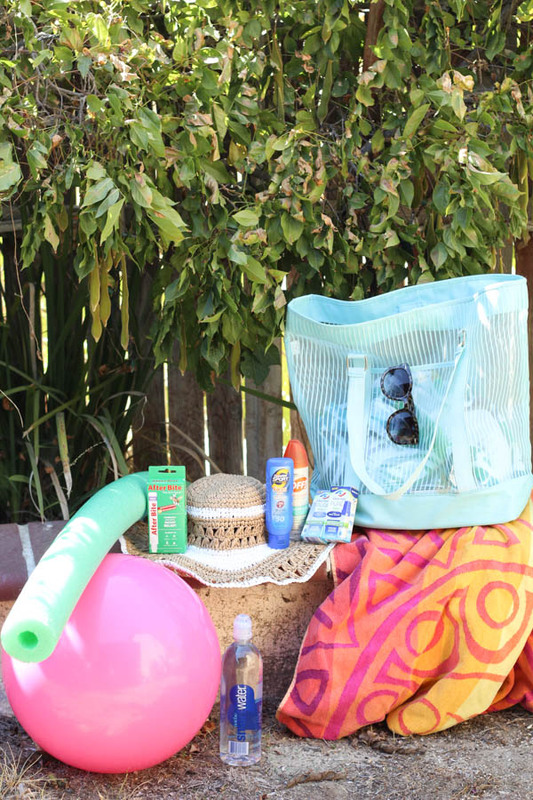 I picked up this massive waterproof bag that can hold all the products and towels for the whole family! It's easy to spot from a distance, and is great for holding all the necessities. Who doesn't love a good pool noodle? They are so much fun to swim around with! Also, this cheap ball is great for playing games in the pool! Floppy hats and sunglasses are a great excuse to buy fun summer accessories, since they are also practical! It protects your face and eyes from damaging sun rays. Since it's gotten so hot, I can't seem to gulp down enough water! It's also a great idea to have a few water bottles on hand. Better yet, if you can bring a cooler full of ice and water bottles, then are set to go for a fun day in the sun. 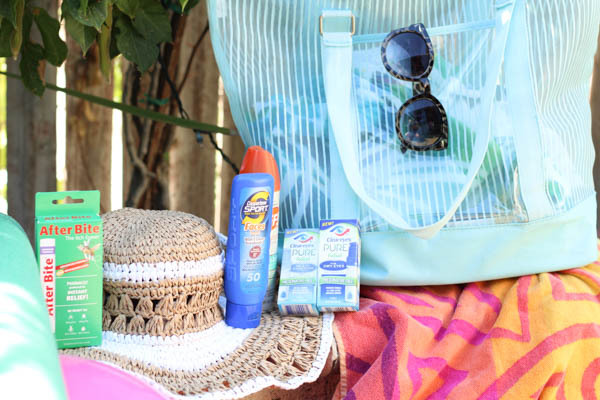 What are your summertime bag essentials?